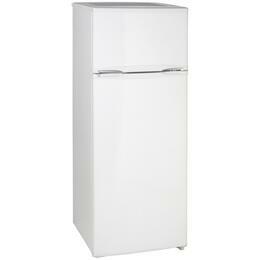 Top-freezer refrigerators are the more traditional and classic class of refrigerators. 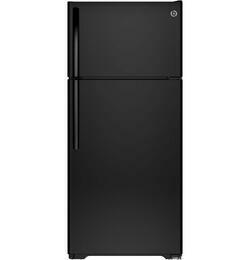 But what is tried and true is usually a good choice and at AppliancesConnection we have all the premium top-freezer refrigerator brands. 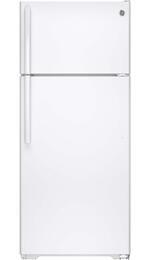 Amana is one of the more popular brands but we also carry other top brands like GE, Maytag and Whirlpool. 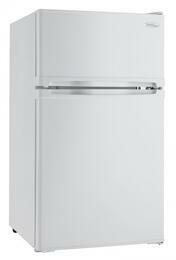 Many of our models come as either freestanding or built in; compact or full size; reversible doors or non reversible, and many of these brands are Energy Star compliant. Selected Total Capacity Options: 9.8 cu. ft.